Storage is one of those things that it is almost impossible to have too much of, because you’re very often going to find yourself in a position where you wish you had more. 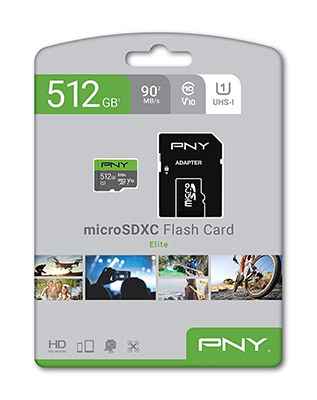 You can go some way to marking sure that you don’t fall into that trap by getting a huge capacity microSD card and right now you can do that for quite the bargain. 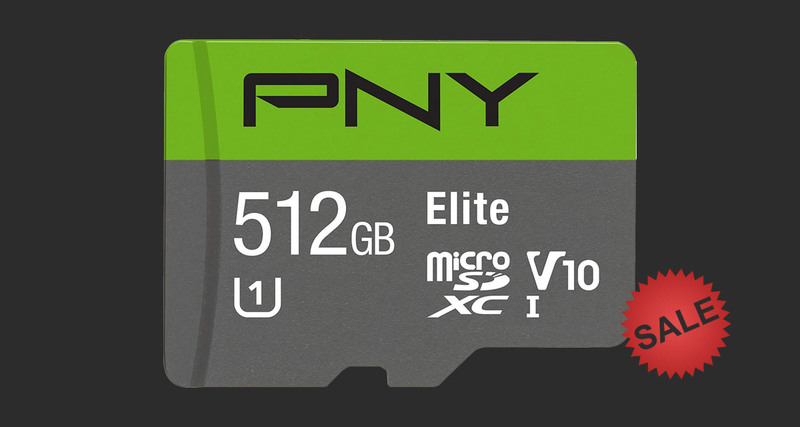 The PNY 512GB microSD card is a whole lot of storage for a great price, because while it would normally cost around $350, it can be yours right now for just $199.99. That might sound like a huge amount of money, but you really can’t put a price on not having to start managing storage just to be able to install a game. Speaking of games, this is a card that would be right at home in a Nintendo Switch, and you’d be able to install a huge connection of games without having to give any consideration to which you will delete the next time that big new release comes around. The same goes for those who use microSD cards in things like high-end cameras, because you’ll be able to shoot for even longer without having to start archiving images or video. With transfer speeds of up to 90MB/s you shouldn’t find yourself hanging around while this card does its thing, and with four-out-of-five stars from over 1300 reviews on Amazon, it’s clear this is a card that is well received by those who have bought it. This is the lowest price we’ve seen this particular card at, so now is absolutely the time to pick this thing up.